Our radio resources bring together archives of Independent Local Radio from 1973 to 1996. UPITN was a major global television news agency. It had an extensive network of foreign bureaux, with crews filming events and people to supply broadcast news companies with material. In the 1970s, along with Visnews, it was the key player in international newsgathering, providing content that has informed our collective visual memory of the era. 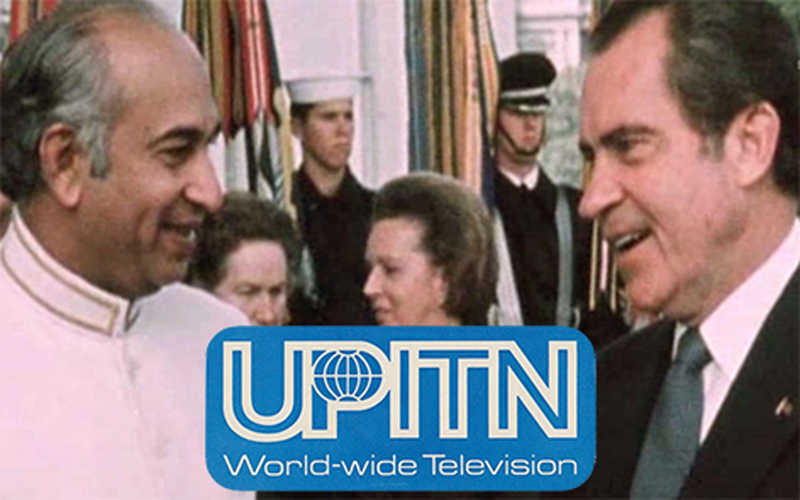 These 362 stories from September 1973 represent UPITN’s entire output for the month. This snapshot encompasses the full spectrum of content with international diplomacy, conflict and its resolution occupying the same space as sport, technology and fashion. The material itself is fragmentary by nature, mainly consisting of raw uncut colour footage, either mute or with ambient sound. Mixed in with this are odd black and white items, some commentary and the occasional edited background item. Every one of these events was deemed newsworthy enough for the agency to send cameramen to document it. Most of this footage was then syndicated, with broadcast news companies selecting items and editing the material to their own requirements before transmission.